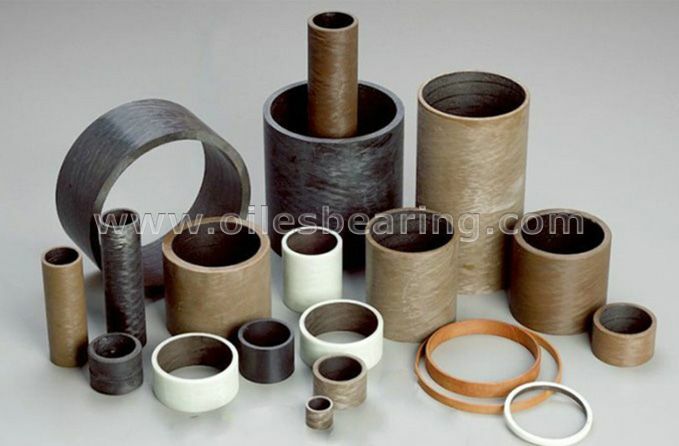 We make a complete range of different types of wrapped thin wall plain bearings to meet different industry operating requirements. 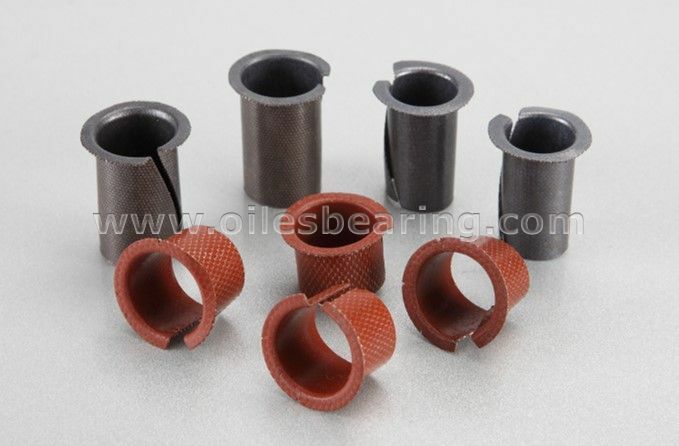 The thin wall rolled bearings allows a significant reduction in housing dimensions which enables compact and light weight designs as well as savings in terms of raw material purchasing costs. 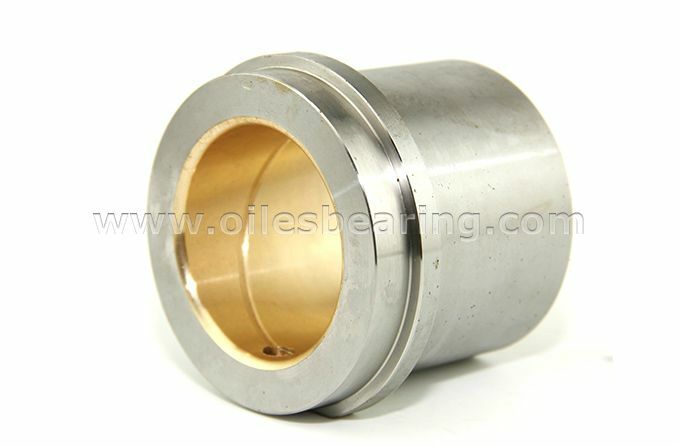 Sometime, by improved bearing design, it is possible to reduce bearing width or shaft diameter. And these changes don't have an impact on the required service life of the system. 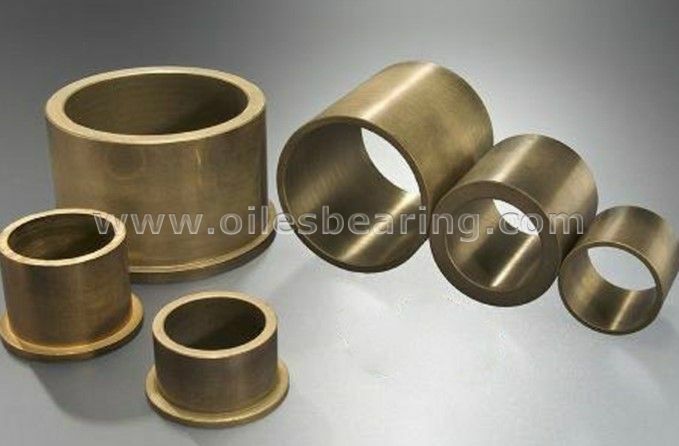 But This reduction in width and or diameter dimension allows a total system cost reduction with the gain in housing and/or shaft raw material costs, reduction in weight and transportation cost for customers.